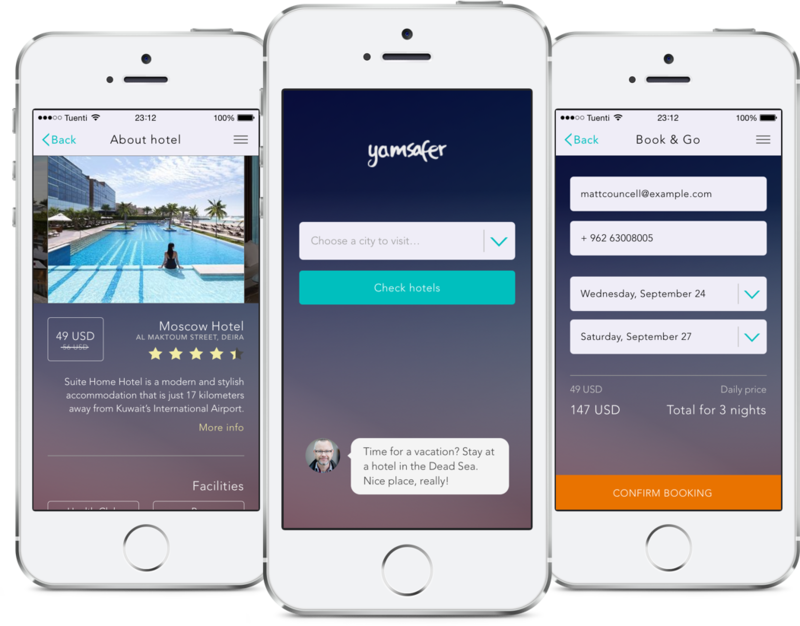 Yamsafer is the app for booking the best hotels in the Middle east and around the world. 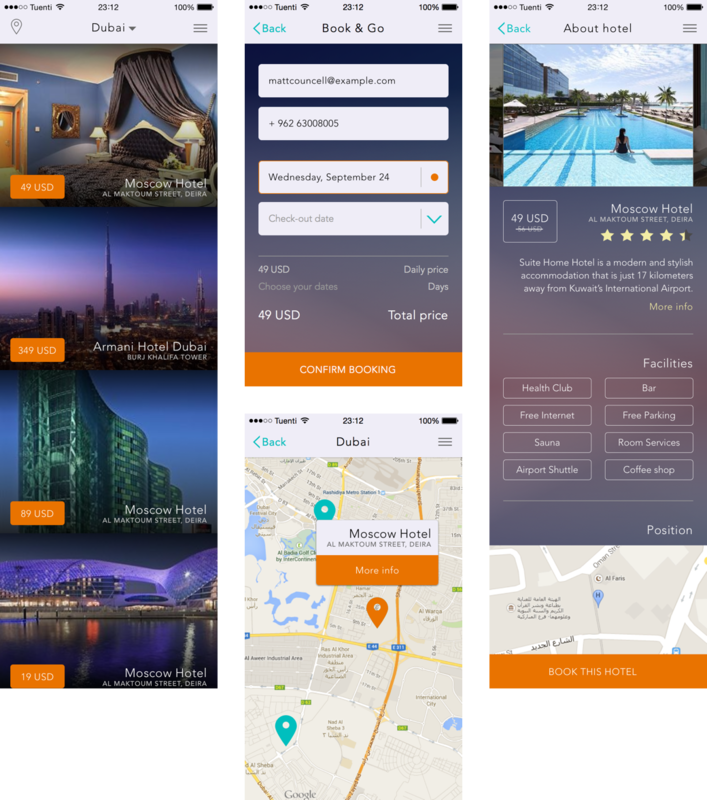 In order to give the user an opportunity to choose the hotel with characteristics wanted in the city needed, we prepared a detailed list of each hotel's facilities and advantages. To book the room the user needs to fill in a phone number, an e-mail and dates wanted.